CREATING FLORAL ART THAT CAPTURES YOUR VISION OF YOUR PERFECT EVENT. bring BEAUTY to the world. Every floral design is created to be pleasing, unique and uplifting to the one it is intended for. We treat everyone with fairness and integrity. Every interaction is approached with kindness, honesty, helpfulness, & acceptance. We deal with the details so you can focus on the wedding. Let’s face it, weddings are stressful! So many details, so many decisions, so many new things…no wonder you need a vacation when it’s all said and done. 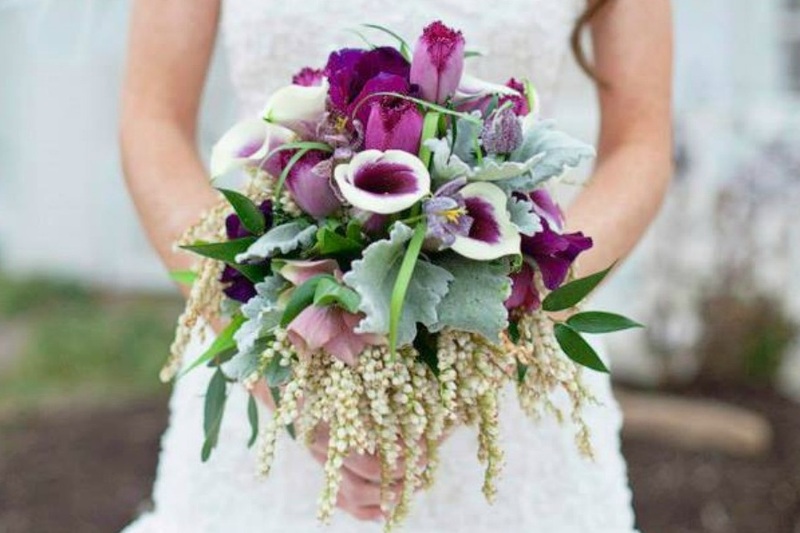 For more than 20 years, our clients have consistently told us that working with us was one of the least stressful parts of the process…and that their flowers were even more beautiful than they expected! By working with you throughout the wedding planning process, we make sure the floral decor meet the changing design and budget of your wedding-and there are always changes! 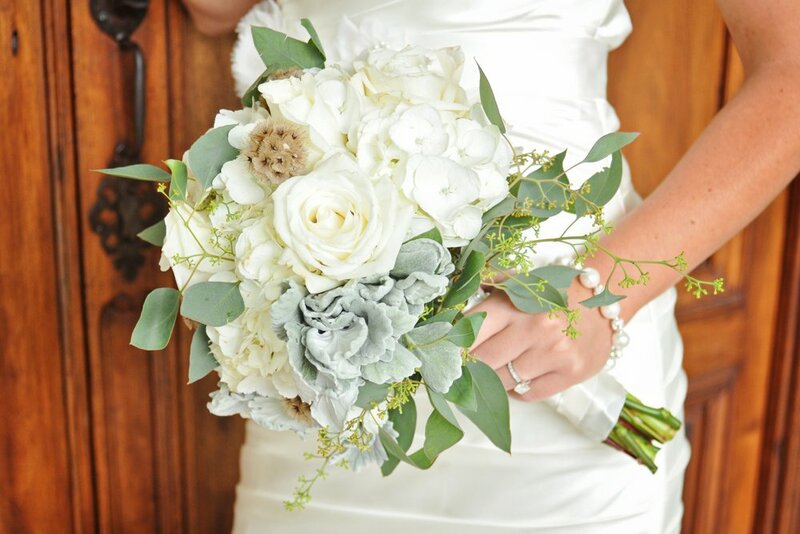 By working with you, we create floral pieces that capture your vision of the perfect wedding—from your Bridal Bouquet and your bridal party flowers to your reception. Our focus is on making the DETAILS EASY and the FLOWERS BEAUTIFUL. We want bring the beauty of flowers to your event and a smile to your heart. We work on-line so you can plan your wedding AND manage your busy life. Many of our clients are planning from a distance or busy with school or work. We specialize in long-distance planning...whether that distance is from your office or from across the country. Email, video meetings, and our Client Portal make it easy for you to plan your wedding flowers around your schedule. We take care of the details behind the scenes for EFFORTLESS PLANNING. Designs created based on principles of design sprinkled with creativity and mixed with your requests. High-quality flowers properly cared for—for long life, freshness and beauty. We source our flowers from a variety of locations so that you get the best possible options. And our tried & true (and TESTED) methods of caring for your flowers lets you enjoy the beauty without worrying about anything else. Service is what we’re all about. * REVISIONS—As many revisions to the details as needed. We live by the Golden Rule. This means we’re above-board on all our interactions, we under promise & over-deliver, and we pay attention to the details...because details matter! Knowing your decor is in the hands of someone who cares is, in itself a stress reliever. It may be your wedding, but it’s our name on the work. (b)make alternative suggestions so that the end result pleases us both. And if Mother Nature throws us a curve ball, we’ll let you know, along with why we have issues so that together we can create a beautiful event with no last minute surprises for you.